Kid's Create & Decorate Holiday Craft Kit! 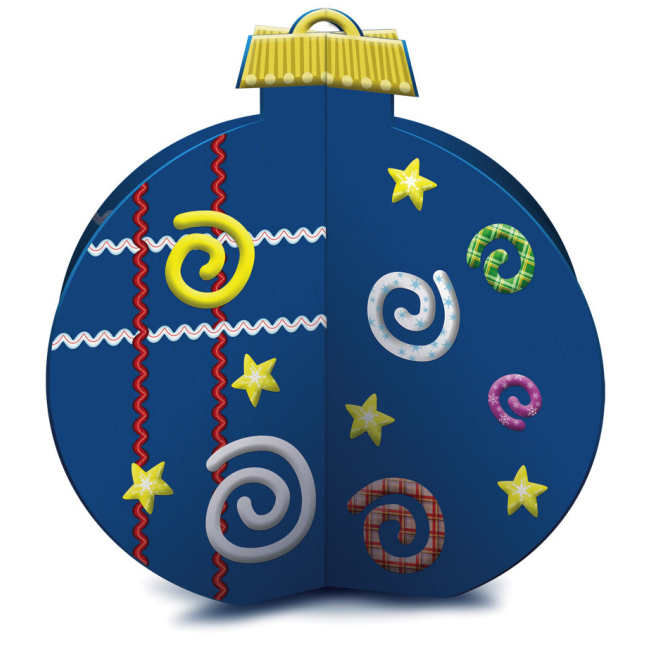 The Ornament Kids Kraft-It Kit is a fun holiday craft kit from Karen Foster. This is an easy Christmas craft kit for kids to create and decorate a 3D Christmas Ornament! 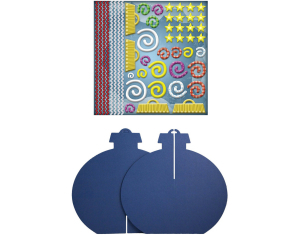 Kit includes 2 heavy-weight chipboard shapes and a generous sheet of stickers. The colored shapes interlock together to form a 3D Ornament. Kid's will have fun decorating with all of the stickers included in the kit! Set out and display as a creative holiday decoration or centerpiece. Shape measures approx. 10-3/4" wide x 10-3/4" high. Fun for ages 6 to 96! Recommended for Ages 6 & Above.